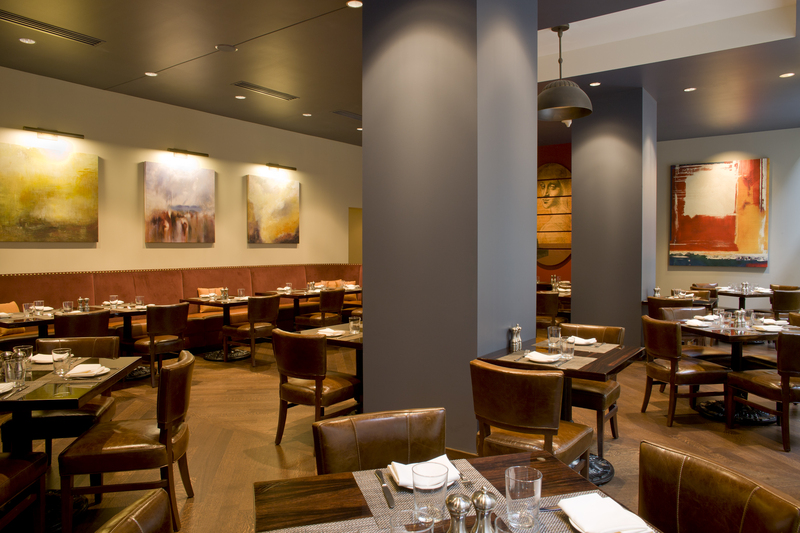 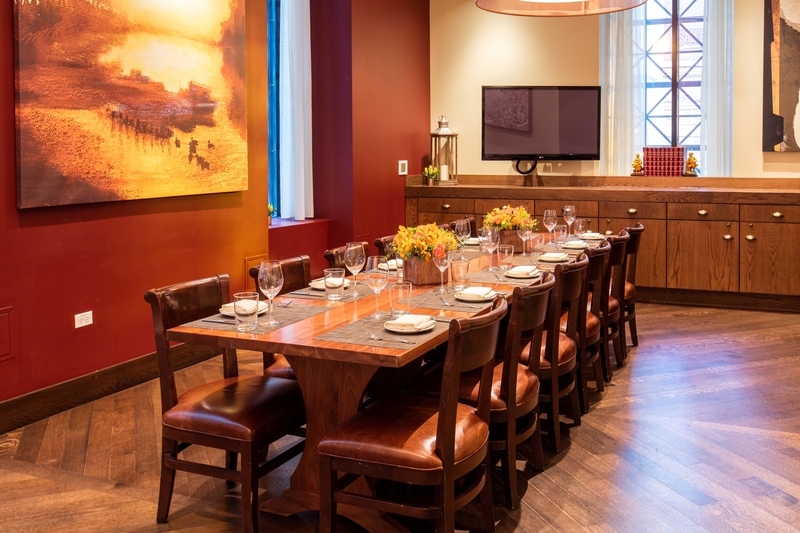 The Florentine offers private and semi-private dining space, which can be reserved for breakfast, lunch, and dinner seven days a week. 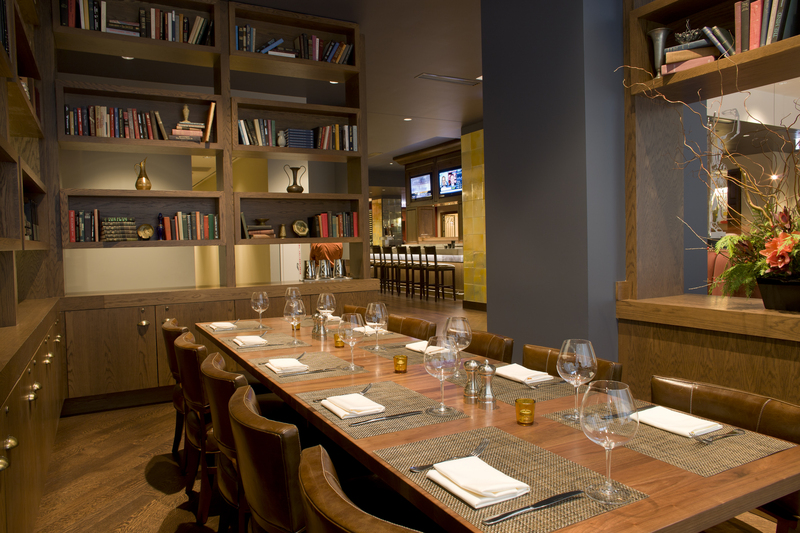 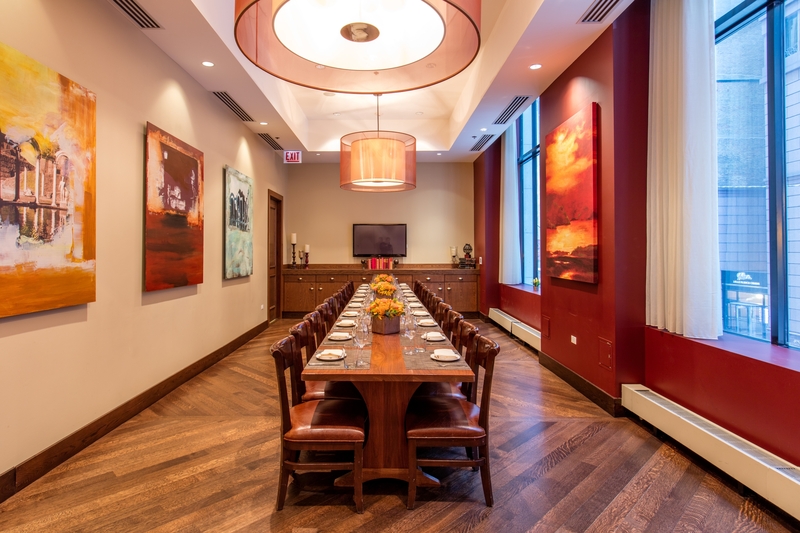 Our versatile spaces provide the perfect venue for every occasion – business dinners, cocktail receptions, and post-wedding brunches alike. 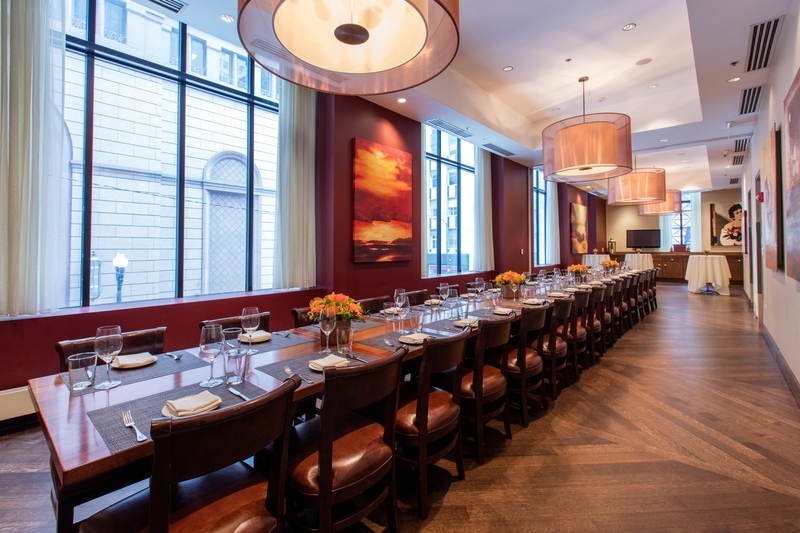 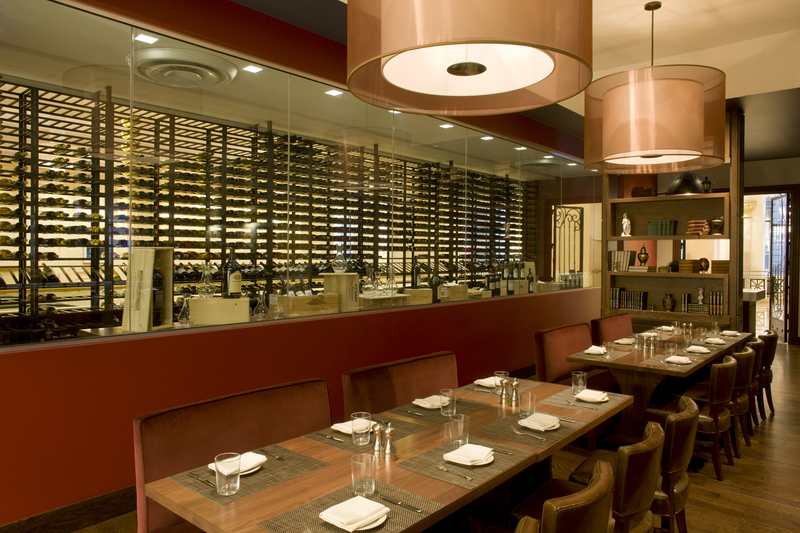 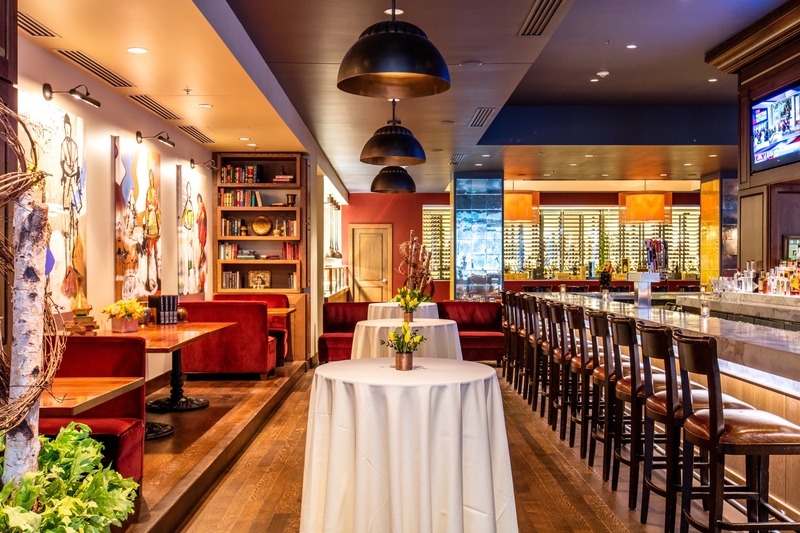 The Florentine's spaces can also be reserved for an intimate dinner or a larger cocktail reception.